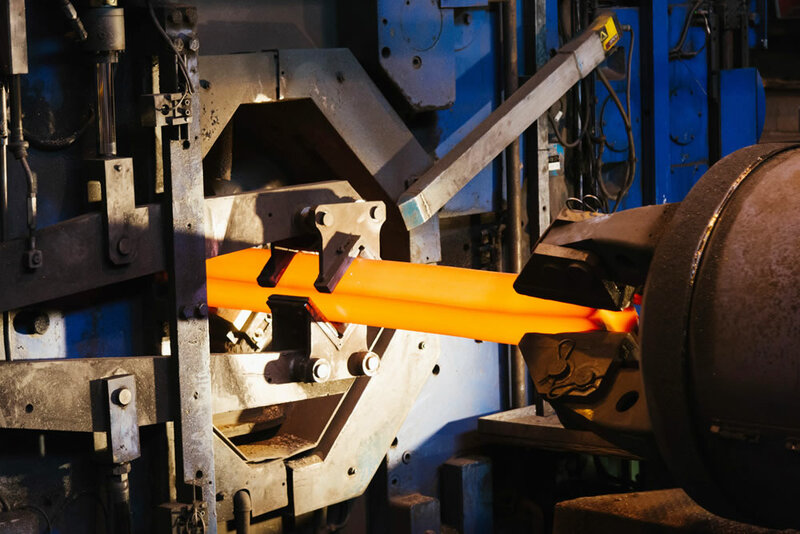 GFM radial forging of custom long products to bespoke sizes in round, square, rectangular, hexagonal, multi-section shafts Nickel, Cobalt, Iron-based Superalloys, Titanium alloys, Copper alloys, Steels and Stainless Steels. Forged profiles range for 200mm max to 40mm min in section size on round and flat profiles. 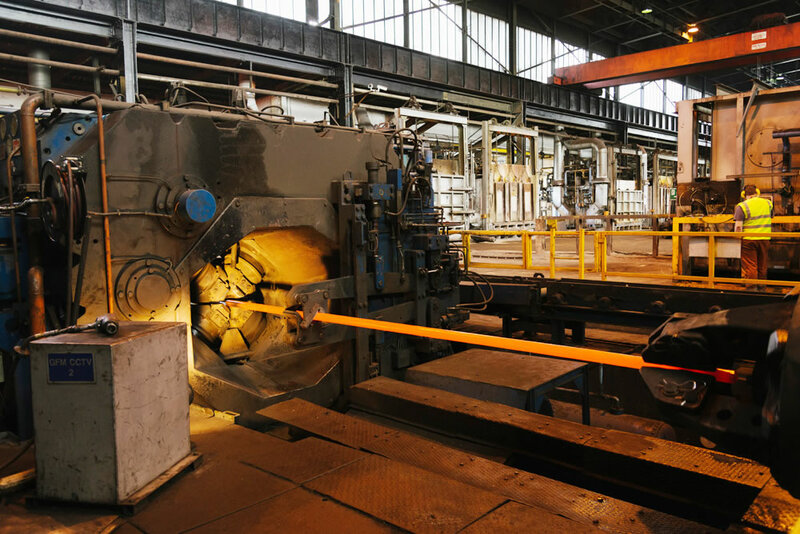 Note: The term “GFM Rotary Forging” is sometimes used in place of GFM Radial Forging.